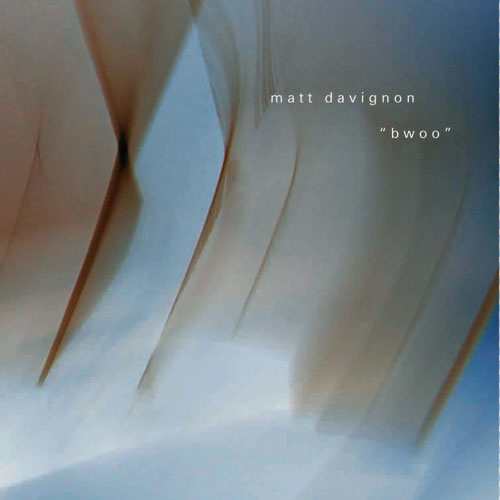 Edgetone Records, Matt Davignon - "Bwoo"
Matt Davignon has developed a unique form of improvisation over the last 10 years, focusing on textures, arrhythmic patterns and musical imperfections. Creating music that is at once elemental and intricately ambient, he explores the outer dimensions of experimentation, exploring the dynamic relationship between chaos, order, and indeterminism. His project, “Bwoo”, evokes biology, and the mystery of elemental structure in nature and in sound. Using a drum machine as his singular sound source, he warps, bends, and multiplies the beats, creating sound-scapes as diverse and ambient as they are complex and organically beautiful. "...like an army of crickets." "bending and warping the beats and sounds to create a beautiful atmosphere that gives an illusion of organic growth. An excellent, highly recommended release! " "…subtle music that surpasses the known limits, remaining outside of the common hypotheses of cataloging… the sound is then worked through effects processors and transformed into living inhabitants of outer space." "...biotic sounds that keep being entangled in hampered mirages where juxtapositions of greyish perspectives become spouse to fragments of noise...Intelligent, innovative and quite disorientating." "...defies much of the usual descriptions. It's quite a fascinating journey that is going here." "...a forest of overtones and watercolor of clicks, are three quarters of hour of pure minimal, ideal alchemy to dream/to drug itself/to take a walk/to watch at the ceiling from the bed/what is. Absolute masterpiece." 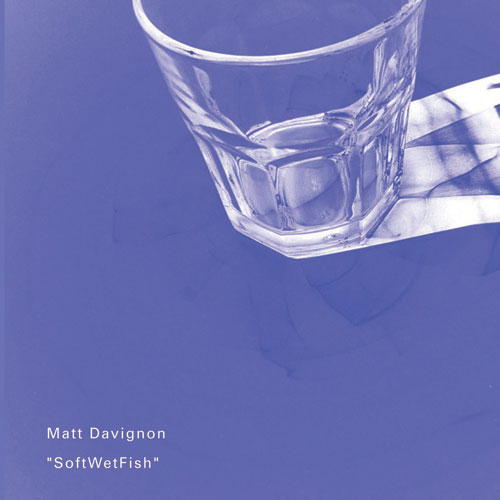 "...a fetish for colorful tones...beautiful opening notes, expounding gamelan style...almost paradoxical."